The Belarussian regulator hosted the RCF workshop from 6-7 June 2018. The workshop was aimed at sharing their experiences in the licensing of the Oestrovets NPP. The workshop was attended by representatives from RCF countries such as Ghana, Nigeria, Sudan, Morocco, Vietnam, Poland, Jordan, Bangladesh as well as RCF provider countries such as the USA, Russian Federation, European Commission and France. Additionally, on Thursday 7 June 2018, the RCF leadership held a meeting with the Belarussian Deputy Minister Anatoli Dauhaliavets , Department of Emergency Situations, which is the Ministry responsible for the Nuclear Regulator. 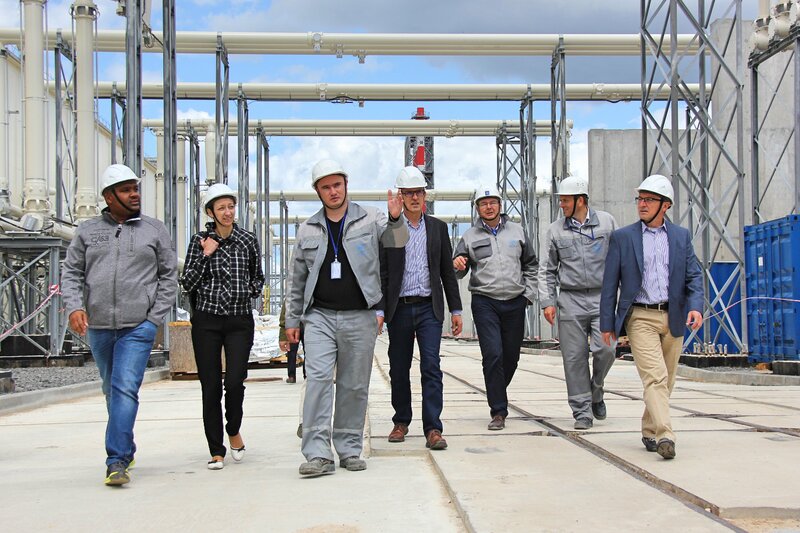 The RCF leadership noted the good progress made by the Belarussian regulator in the licensing of the plant, and the next stage being fuel delivery onsite for Unit 1 which is expected in the next 8 months, under supervision of the regulator.